As part of our liquidation campaign, this domain is on sale at cost! 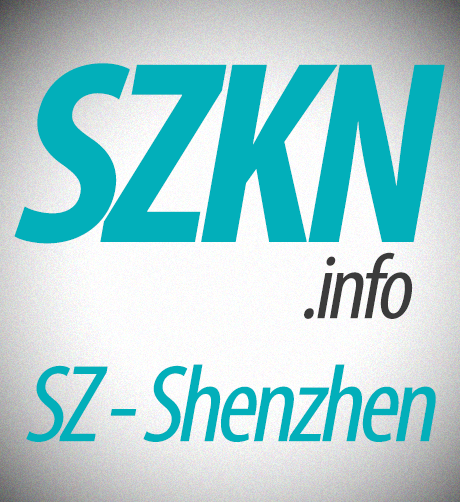 SZKN is CHIP 4L domain name which starts with SZ - Shenzhen, a major city in Guangdong Province, China. Domains that starts with SZ are in limited supply and always in high demand. Click here to check out my other Bido auctions!